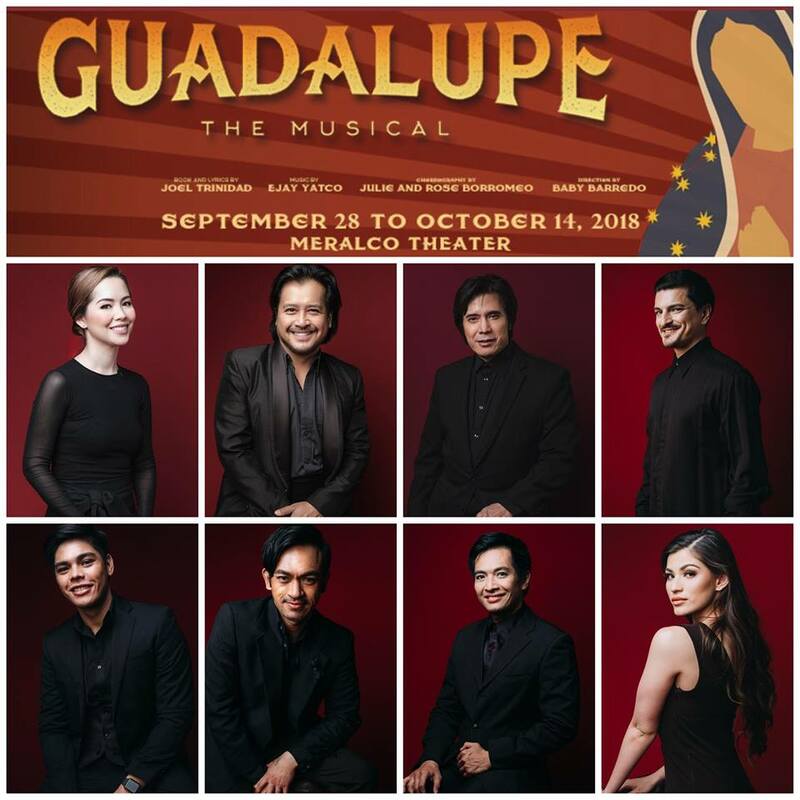 Guadalupe the Musical directed by Baby Barredo revolves around the story of The Lady of Guadalupe and the miracles that she has been identified with. 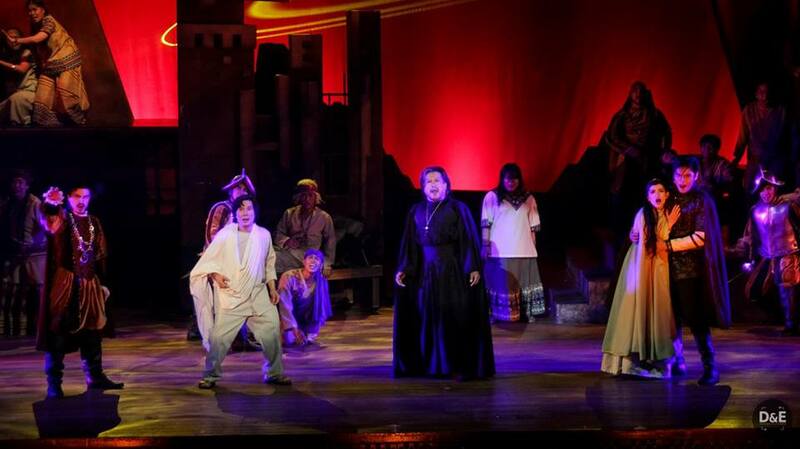 With music by Ejay Yatco , choreography by Julie and Rose Borromeo, this musical started their first show at Meralco Theater up until the 14th of October 2018. 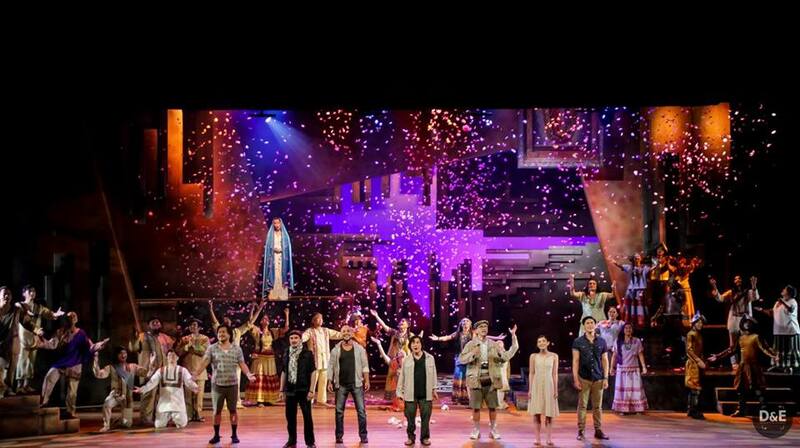 With a stellar ensemble such as Shiela Valderrama Martinez, Cocoy Laurel , Arman Ferrer , Noel Rayos, Lorenz Martinez, Kuya Manzano and Chaye Mogg to name a few, this musical is such a feast to the eyes. As per the Mexican Consul to the Philippines, no play about the lady of Guadalupe has been existent until now that it actually gets shown and is done as a production here in Manila under the tutelage of Baby Barredo. With Celia Diaz -Laurel leading the costumes and set design department by Mio Infante , this play is set to awe audiences with Laurel’s artistic style and gift for the arts. Not to be outdone, excellent lyrics and melody provided by Ejay Yatco, the audience is in for a big treat. So what are you all waiting for? Don’t miss out on seeing this master piece. Let us support Philippine theater and our local artists’ love for making sure that we get the best that Theater has to offer.